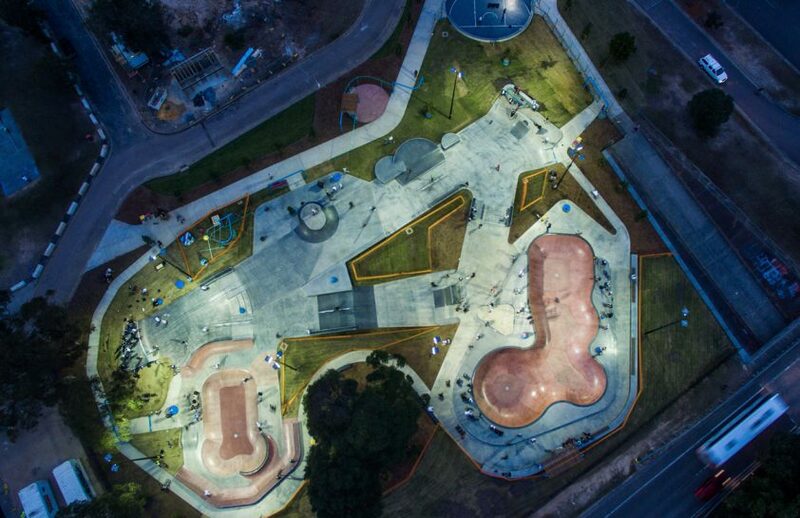 The official opening of Bato Yard Skate Park in Bateau Bay on the Central Coast of NSW is set for Sunday August 14th, but as you can see in this clip it is getting some good use already! 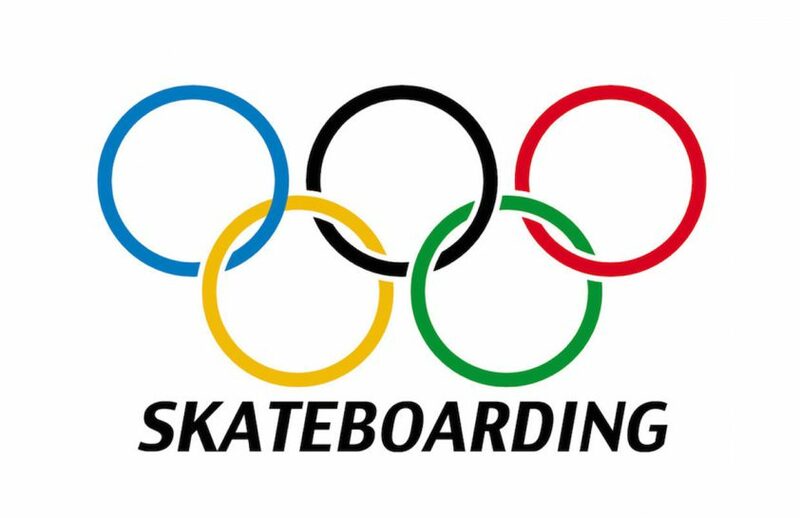 The International Olympic Committee (IOC) voted unanimously to include skateboarding in the 2020 Summer Games in Tokyo. 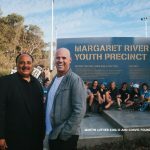 Stoked to see these athletes getting the recognition they deserve!